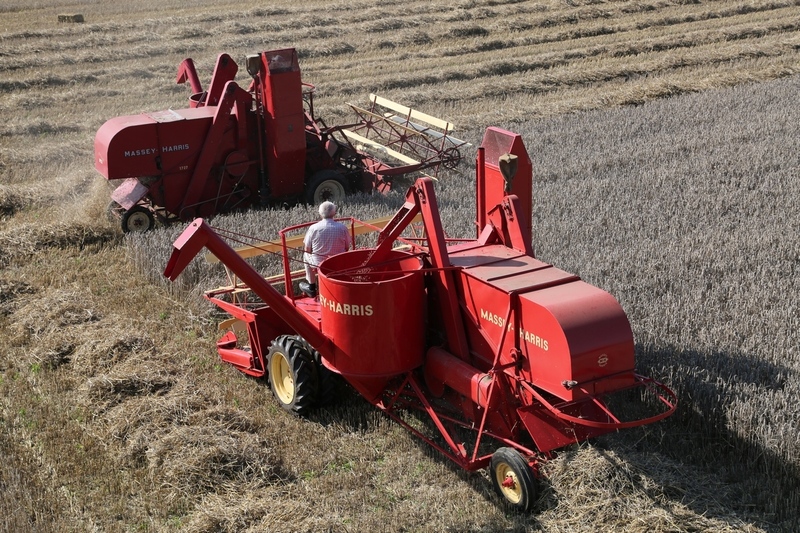 The Massey-Harris No. 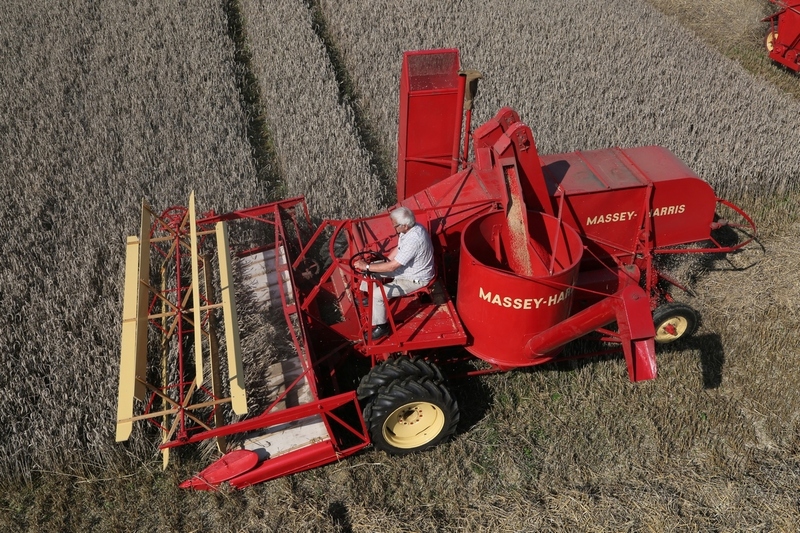 21 was the world’s first commercially successful self-propelled combine harvester – a real landmark in the history of farm mechanisation. 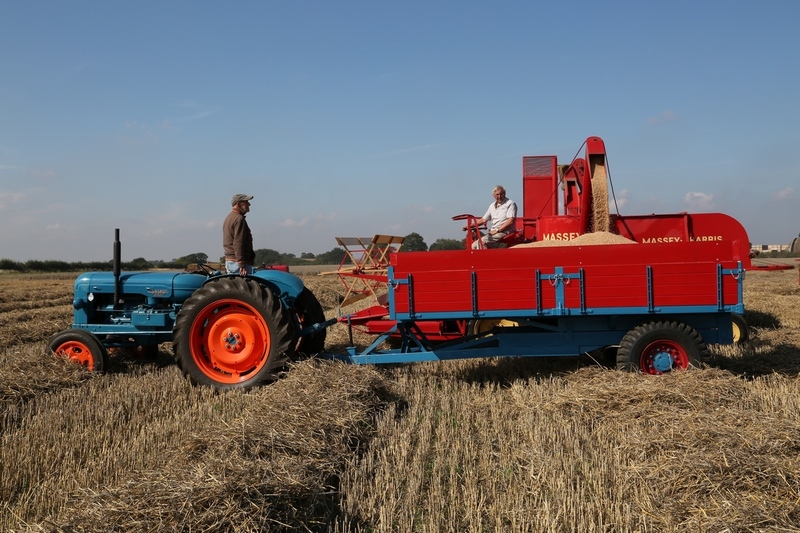 This 66-minute programme is dedicated to the 21 in the UK, and looks at a unique and exclusive gathering of four combines working together. 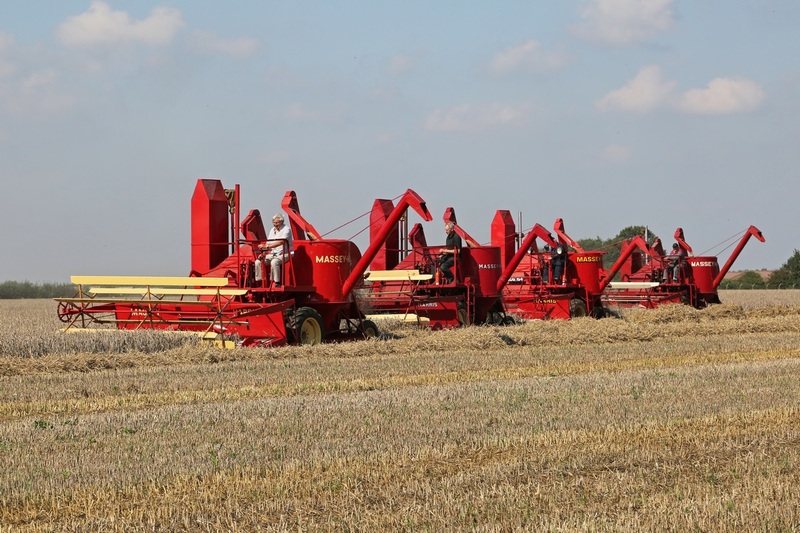 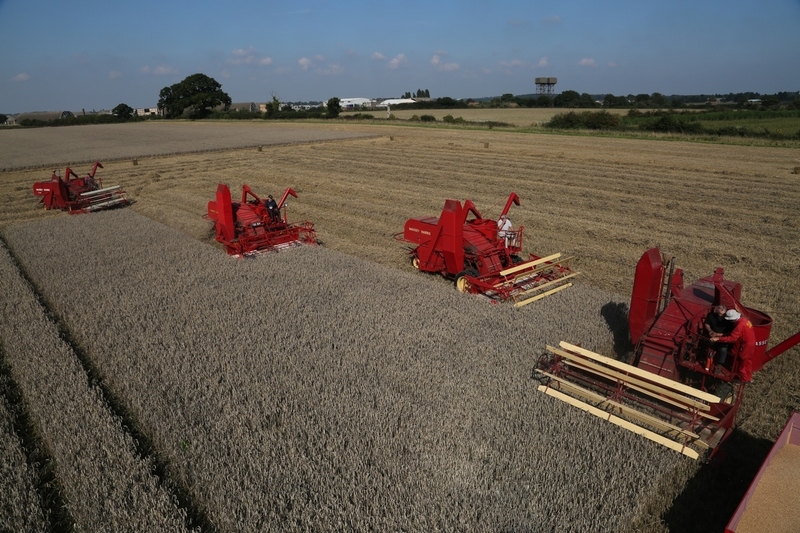 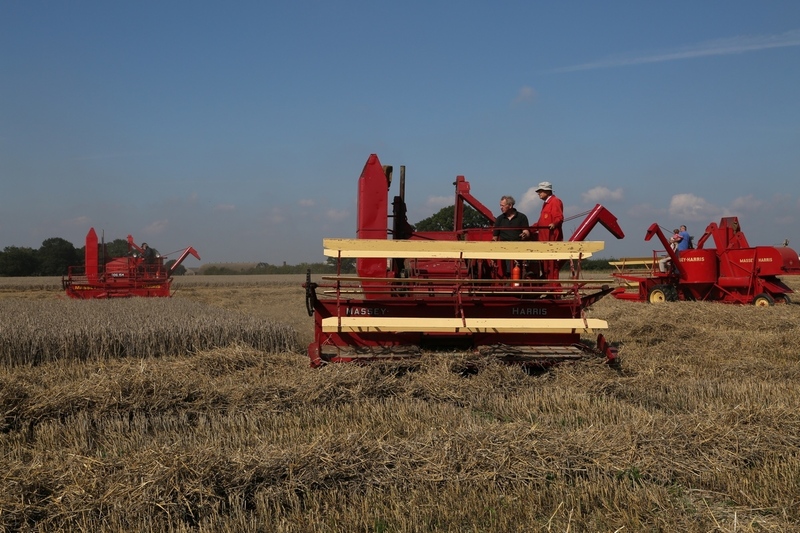 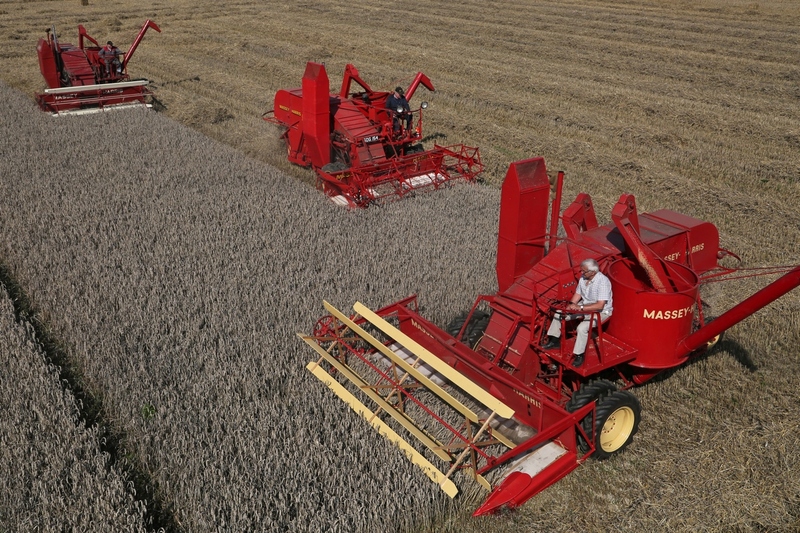 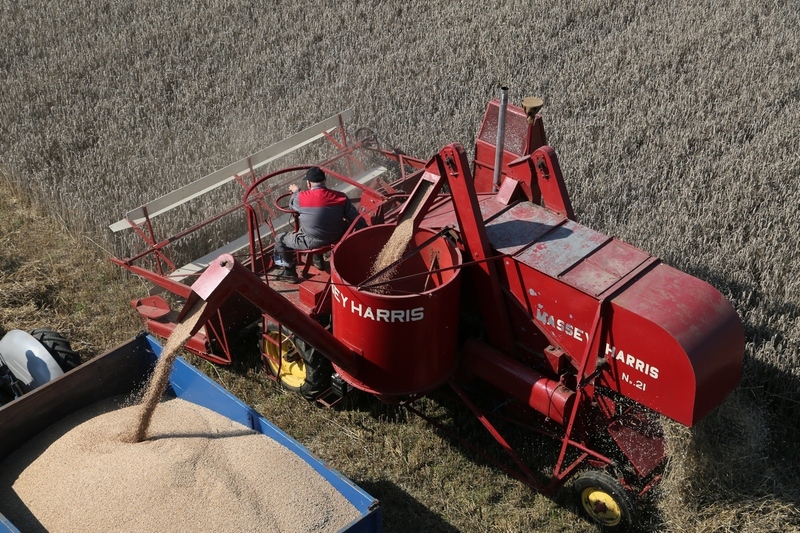 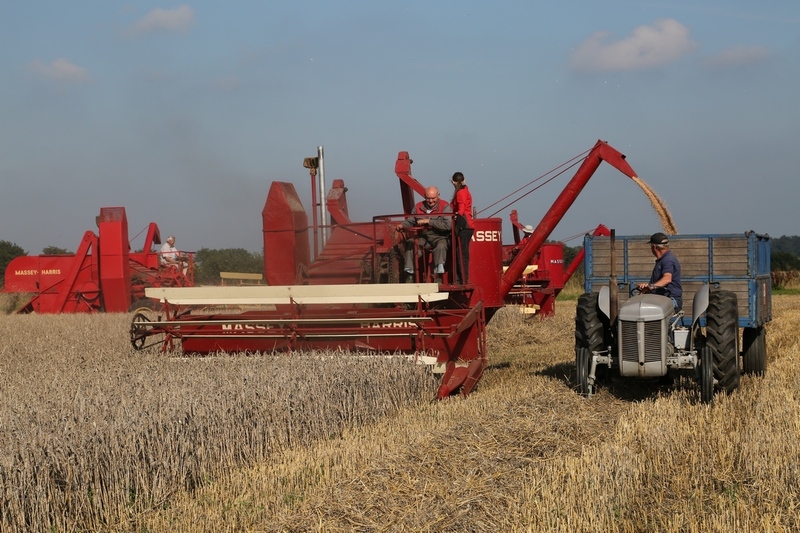 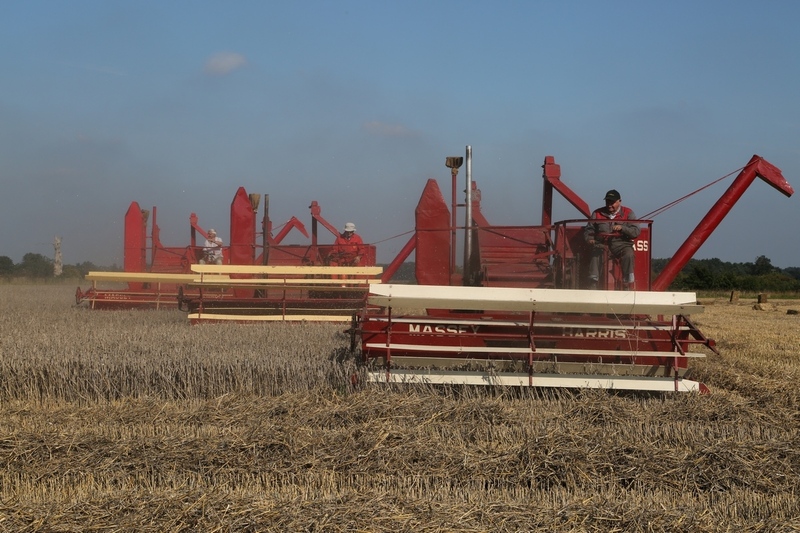 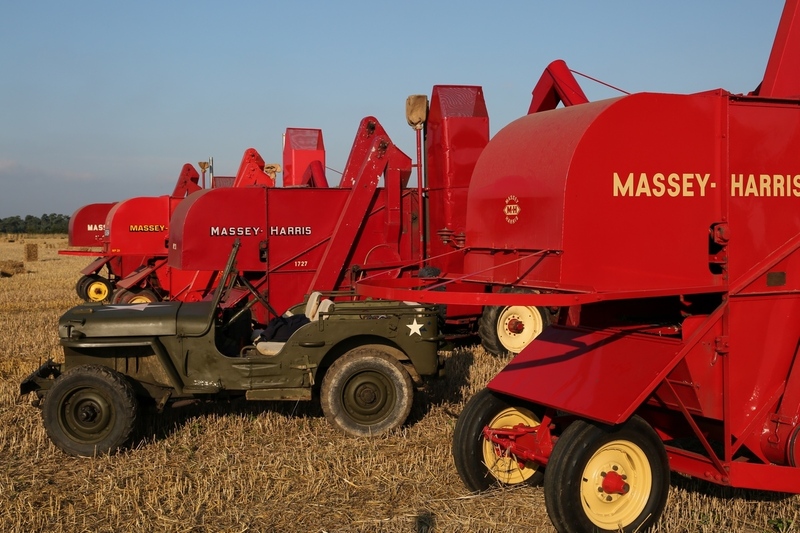 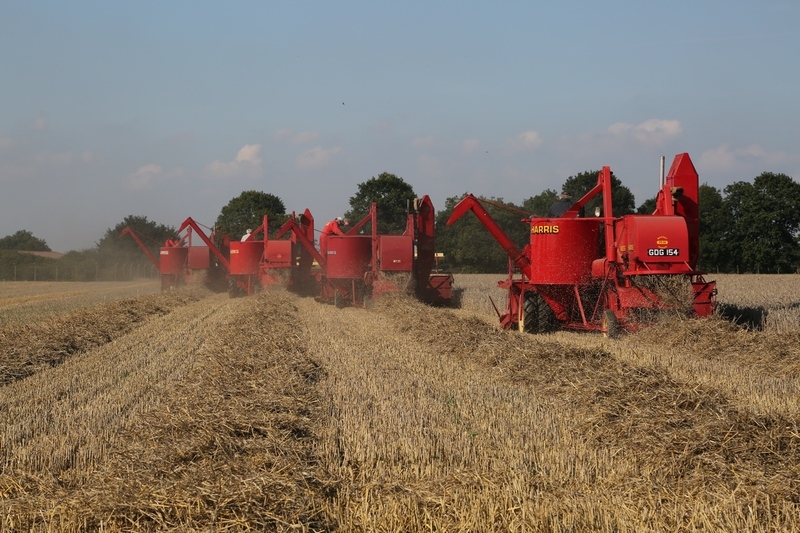 Four 21’s brought in the harvest at the Kemball family’s Wantisden Hall Farms in Suffolk from 1947 to 1962, and Bill Kemball set out to recreate their harvest scene from 1953 complete with period tractors carting and a Massey-Harris 701 baler picking up the straw. 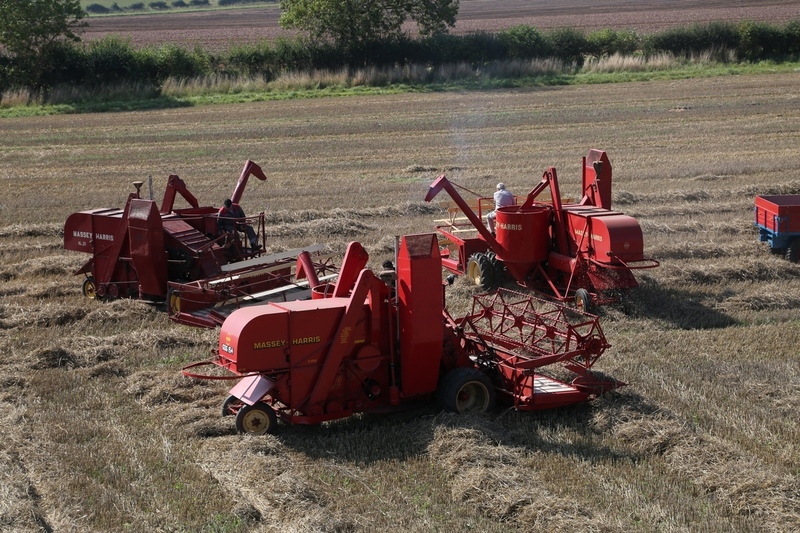 We follow the preparations and maintenance through to cutting in earnest on the day, and Bill talks us through the farm’s involvement with the model. 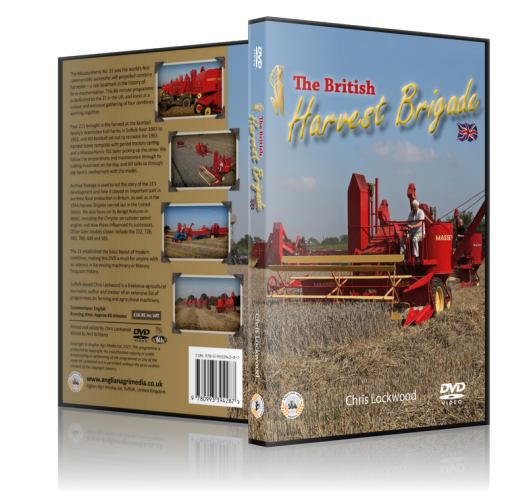 Archive footage is used to tell the story of the 21’s development and how it played an important part in wartime food production in Britain, as well as in the 1944 Harvest Brigade carried out in the United States. 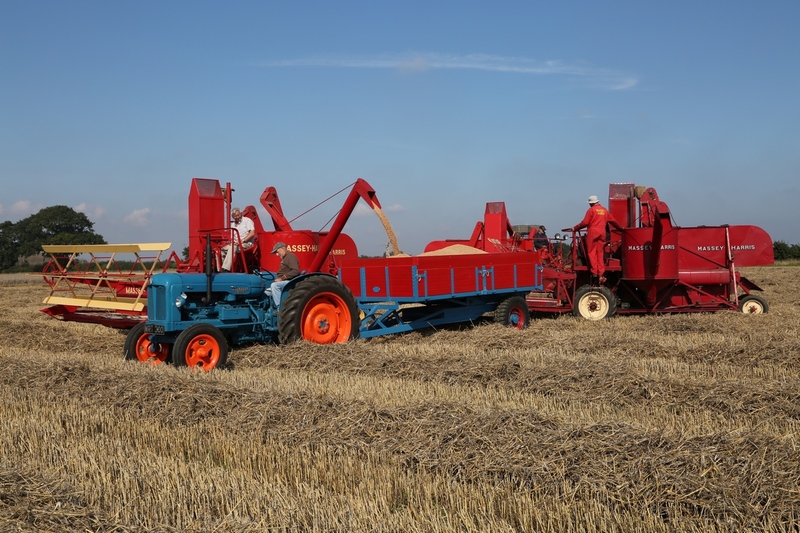 We also focus on its design features in detail, including the Chrysler six-cylinder petrol engine, and how these influenced its successors. 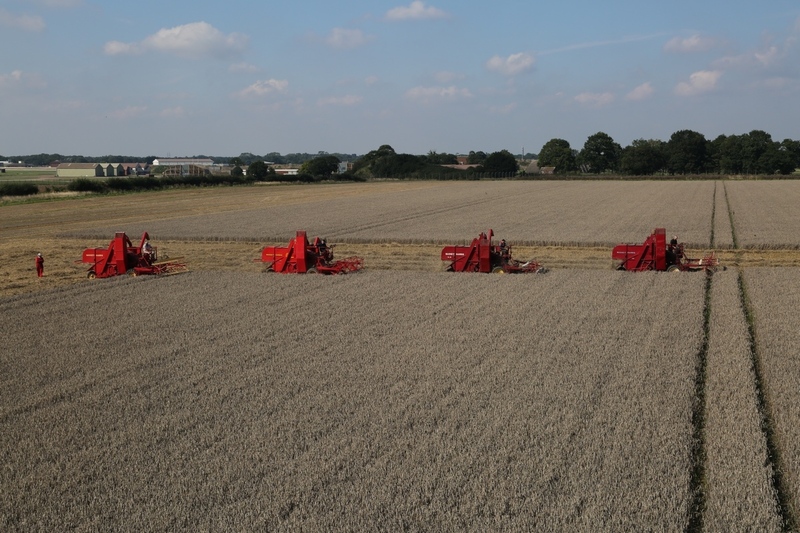 Other later models shown include the 722, 726, 780, 788, 400 and 565. 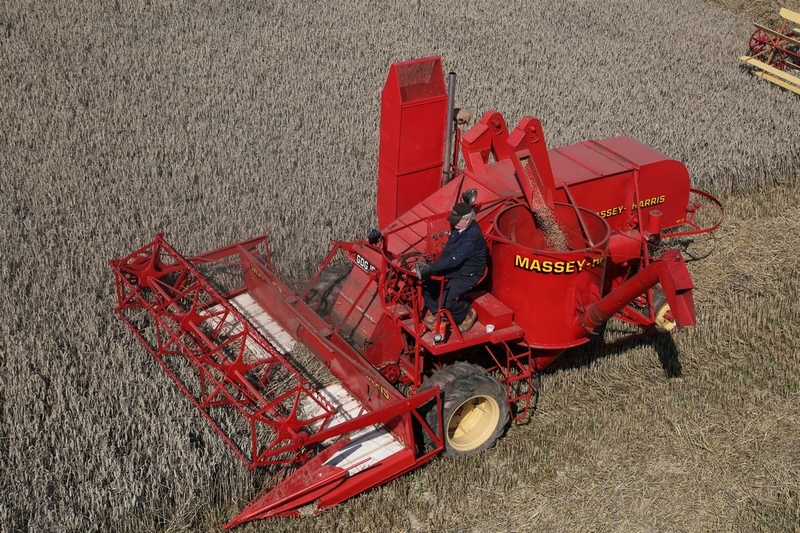 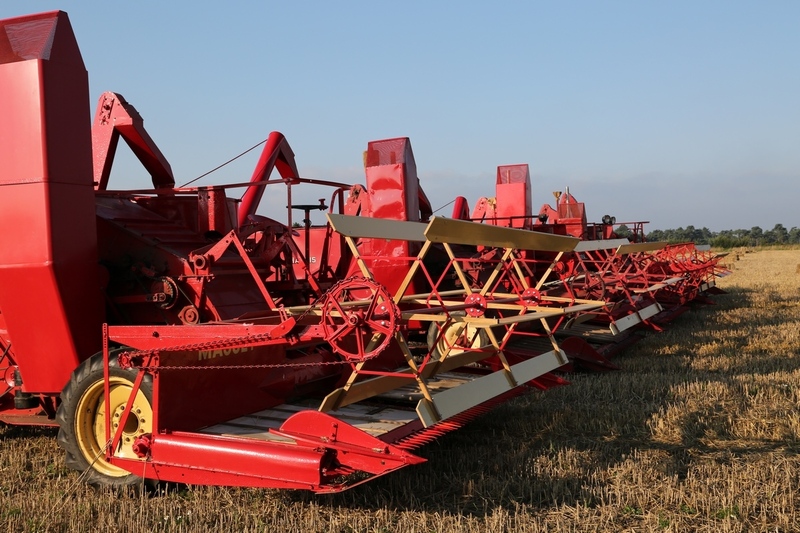 The 21 established the basic layout of modern combines, making this DVD a must for anyone with an interest in harvesting machinery or Massey Ferguson history. 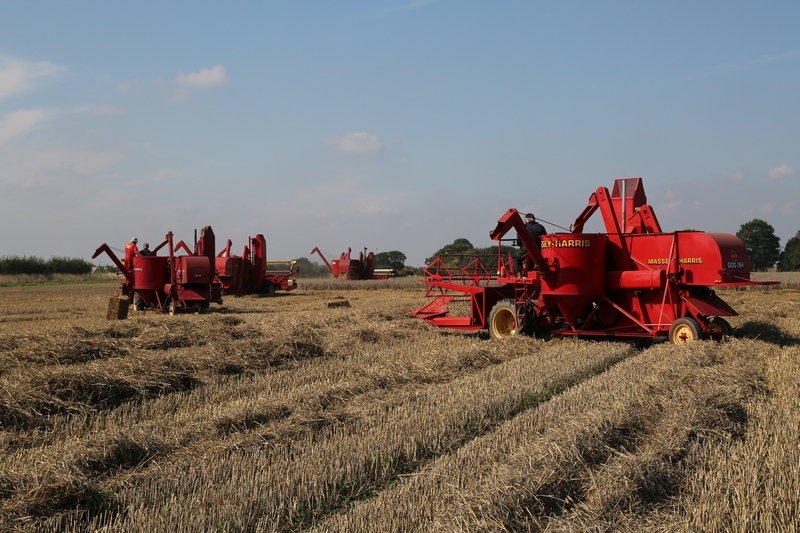 Now just £15.00, usually £16.95. 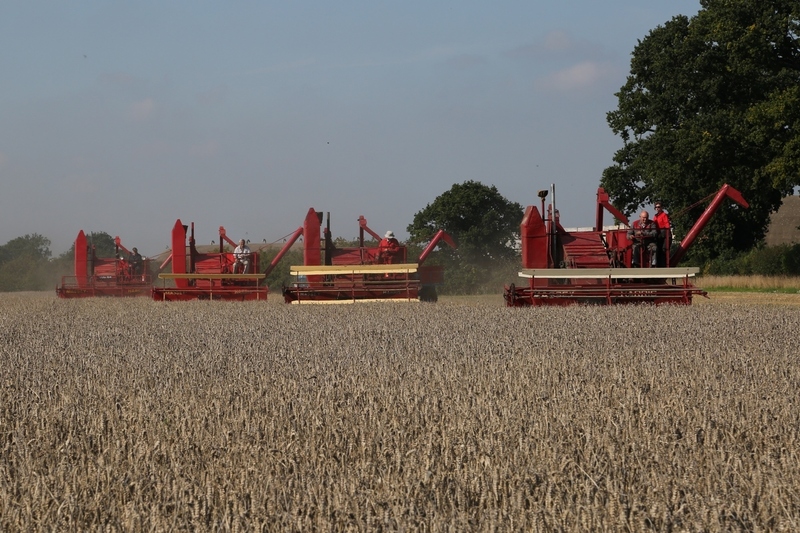 Running Time: 66 mins approx.